This high-powered anti-ageing kit contains DNA repairing enzyme, derived from marine plankton to renew dormant cells and repair damaged cells, regenerating healthy cells. Skin looks firmer and healthier. BENEFITS: Deep cleanses and revitalises the skin, stimulates micro-circulation. 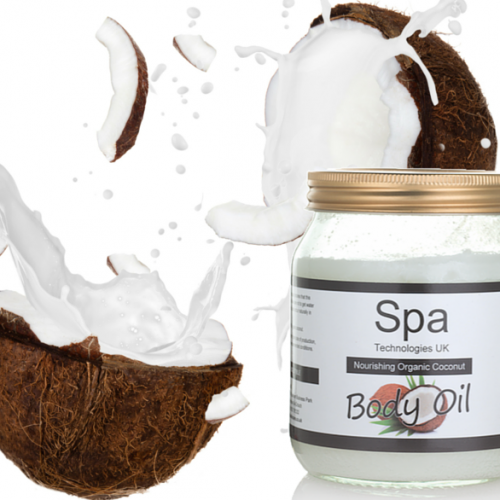 Does not strip skin of its natural oils and leaves it with a fresh clean feeling. ACTIVE INGREDIENTS: Organic Laminaria Oil, Spirulina Algae, Shea Butter, Essential Oils of Peppermint, Lavender, Rosemary, Juniper Berry and Sage. USE: For all skin types in need of deep cleansing. It’s the first step in the Spot Cure skincare routine. Apply a small amount to damp hands or facial sponge and wash face thoroughly then rinse off. Follow with Vitamin C Moisturising Mist. BENEFITS: Soothing and moisturising. Great for Travelling. Keep your skin from drying on long haul flights. Moisture and still look and feel refreshed when you arrive to your destination. ACTIVE INGREDIENTS: Isotonic Seawater, Laminaria and Porphyra Extracts, Aloe Vera, Sodium Hyaluronate, Vitamin E, Vitamin C.
USE: Mist over the face after cleansing. Also used as a refresher. Mist over make-up to maintain skin moisture levels. Oil free moisturiser enriched with marine extracts and antioxidants to defend cellular DNA. BENEFITS: Nourishes and revitalises skin in need of supplementation of vital minerals and collagen building proteins. ACTIVE INGREDIENTS: Algae extract, Niacinamide, Sodium Hyaluronate, Hibiscus Acids, Essential Oils, Reveratrol, L-Ergothioneine, Vitamin E.
USE: For all skin types.Use daily. Apply a small amount to the face and neck after the Vitamin C Moisturising Mist. 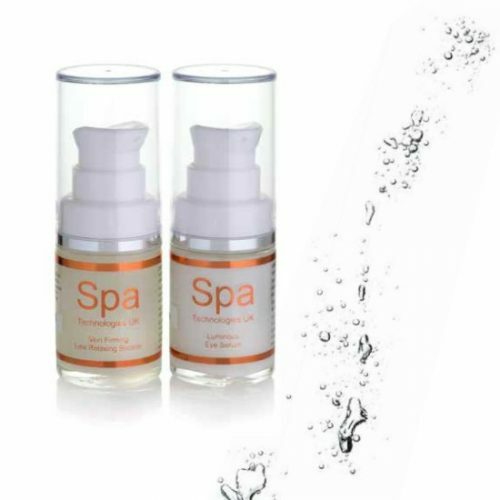 Anti-Ageing skin repair enriched with liquid oxygen, arctic peptides and DNA repairing enzymes. BENEFITS: Restores, rejuvenates, moisturises and firms skin. Reduces the appearance of fine lines and wrinkles. ACTIVE INGREDIENTS: Algae Extracts, Liquid Oxygen, Arctic Peptides, Hexapeptides-11, Sodium Hyaluronate, Plankton Extract, L-Ergothioneine, Vitamin e, Astaxanthin. USE: For dry, mature, dehydrated skin. Apply a small amount over the face, neck and decollete following your cleansing routine. The sea cleasner makes my skin feel clean and refreshed.